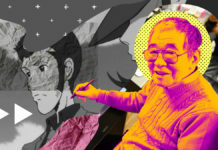 Avid fans of Hayao Miyazaki films have a reason to converge in Japan four years from now. 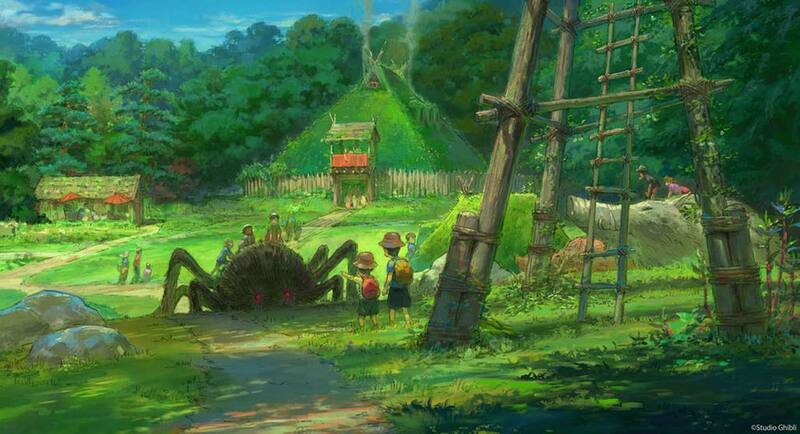 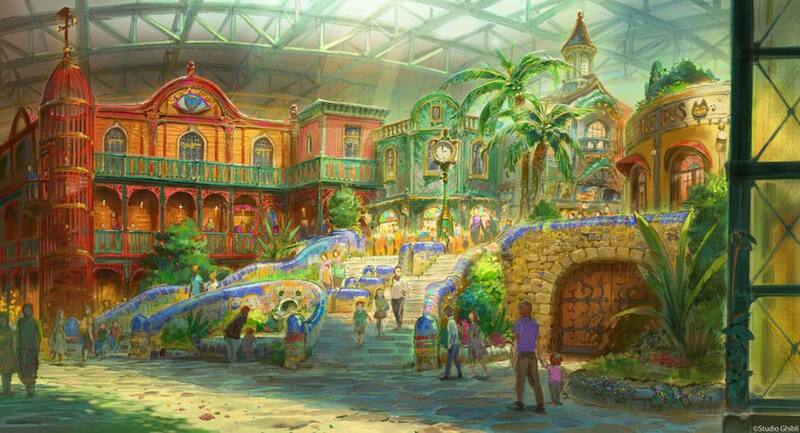 The Oscar-winning Japanese animation house Studio Ghibli has released the first images of its 200-hectare theme park set to open in 2022 in Nagakute city, near Nagoya. 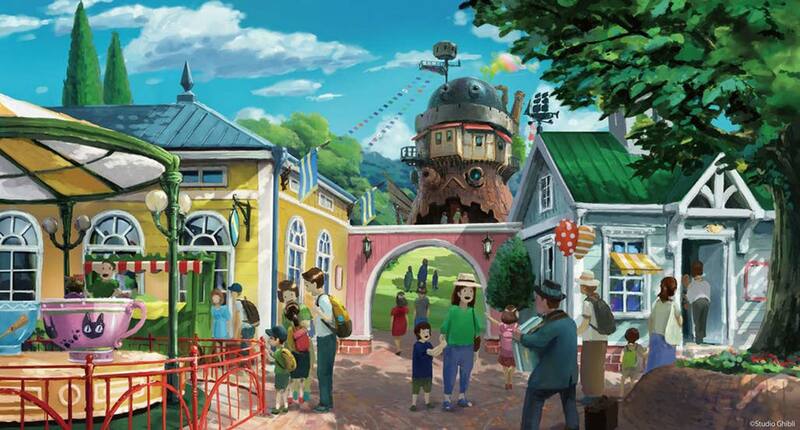 Almost a year ago, Japan’s Aichi Prefecture announced the plans to build the amusement park in the same spot where the 2005 World’s Fair was held, which already has a fully-built replica of the house from Miyazaki’s 1984 film My Neighbor Totoro. 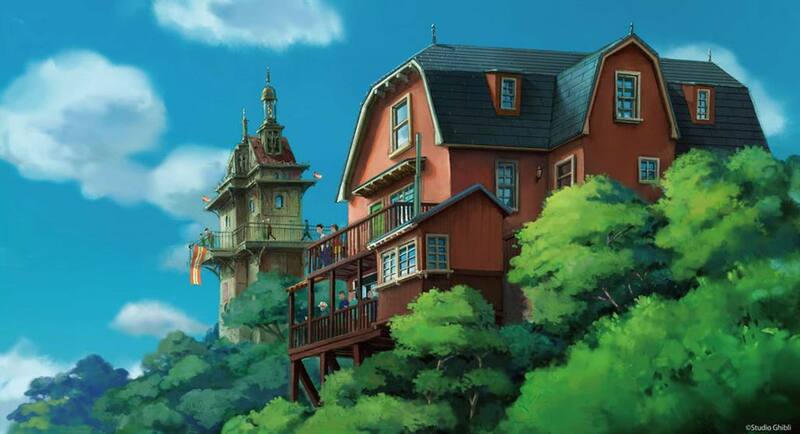  Check out the picturesque renderings that transport us back to the beautiful moments of watching our favorite Hayao Miyazaki films.